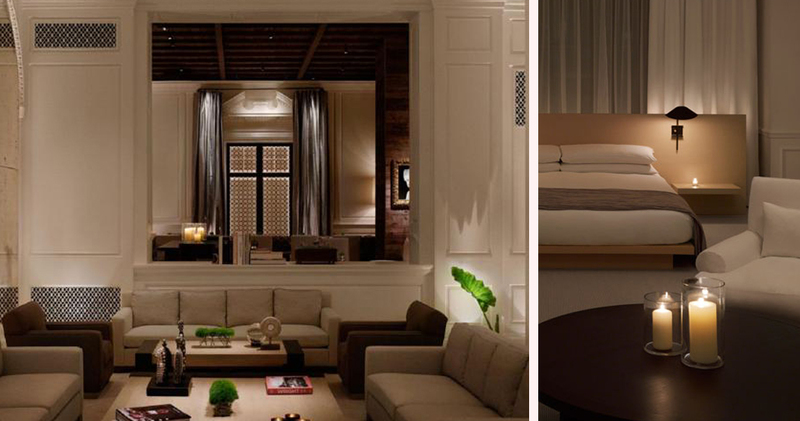 Public Chicago is a luxury hotel that combines authentic, sophisticated style with functionality, value and personalized services. Public Chicago offers guests a unique hotel experience, thanks to its carefully designed combination of boutique, luxury hotel characteristics with great value and selective services. 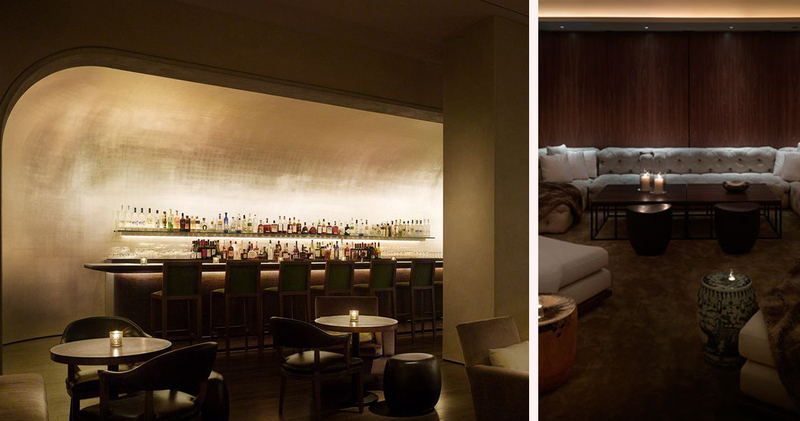 The hotel was originally built in 1926 but was completely renovated by Ian Schrager in 2010. 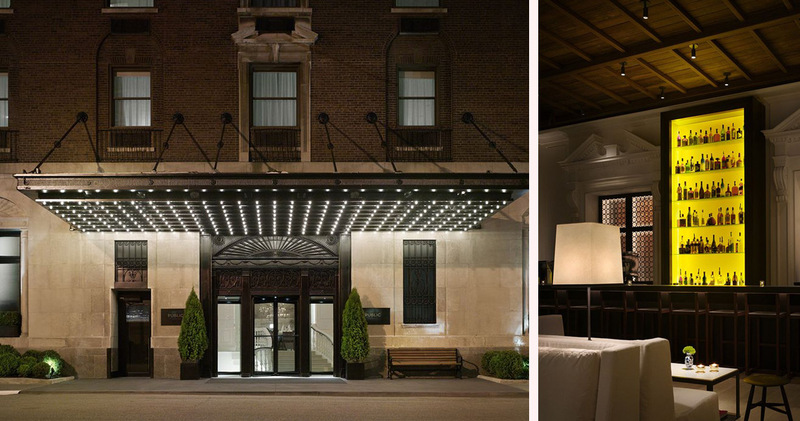 Located in the Gold Coast neighborhood, the Public Hotel Chicago is close to Michigan Avenue and the Magnificent Mile. The decor is tasteful yet minimal, featuring expansive public areas and a distinctive, “no color” palette. Public Chicago Hotel’s Screening Room boasts intimate, comfortable lounges for movie screenings, entertainment and sporting events. The hotel even offers guests complimentary bikes to ride and iMacs to use in the lobby. Public Chicago has 285 spacious suites and guest rooms that are furnished with soothing colors and hand-picked, modern furniture. 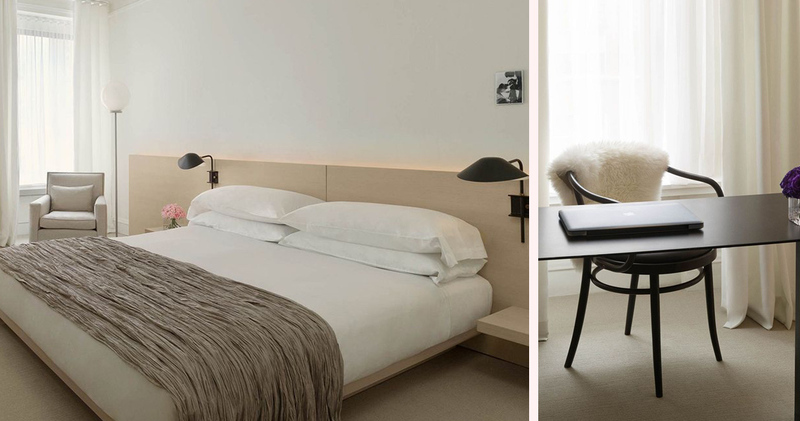 Rooms also feature custom-made drapery, specially curated collections of postcards and Jean-Baptiste Mondino photography. 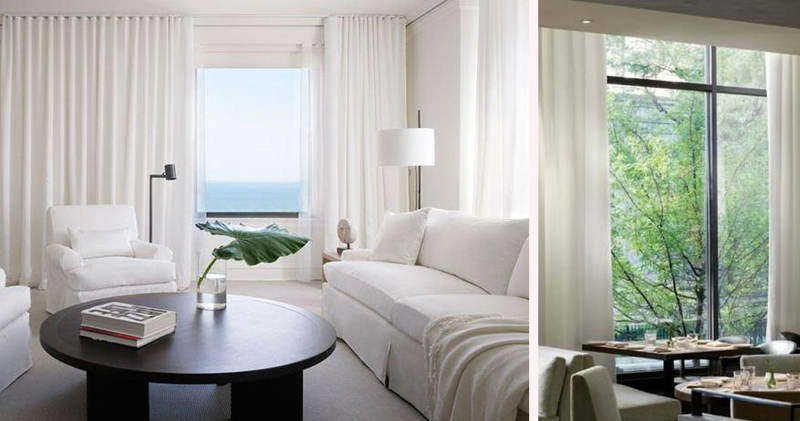 The functional rooms provide both comfort and style, with exclusive fabrics and imported 300 thread count Frette linen. 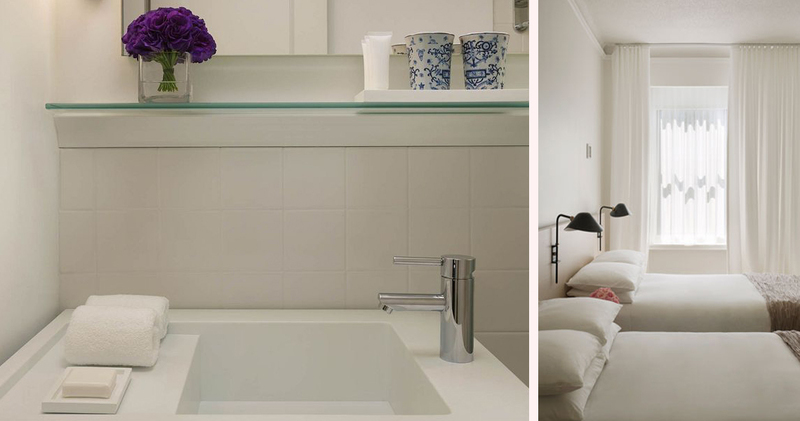 The bathrooms are spacious and feature Corian sinks and Thassos mosaic floors. 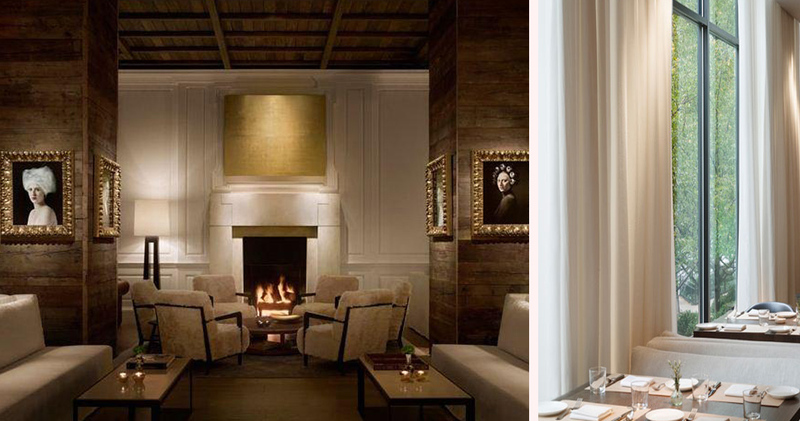 The Public Hotel Chicago is home to the Pump Room, which has been one of the city’s most fashionable social spots for decades. 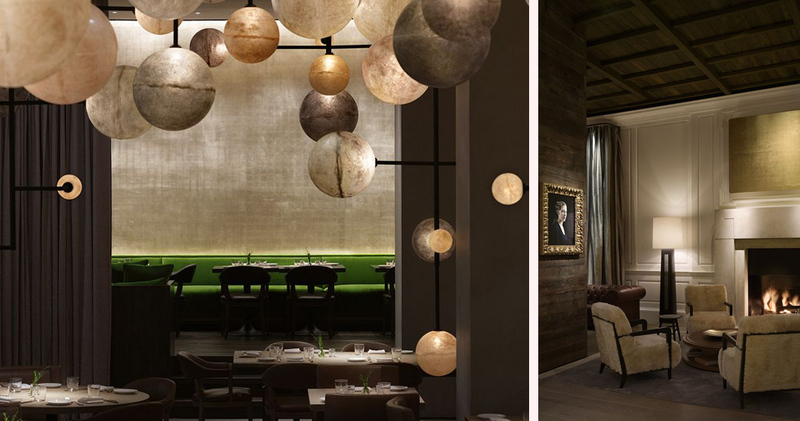 It offers cocktails, draft beer, small plates and a unique ‘farm-to-table’ experience, featuring menus created by the world-renowned chef Jean Georges Vongerichten. The hotel is also home to the Coffee Bar with its fifties, European Cafe inspired decor. The Coffee Bar serves exotic coffees from La Colombe along with pastries, baked goods and Italian dolce.